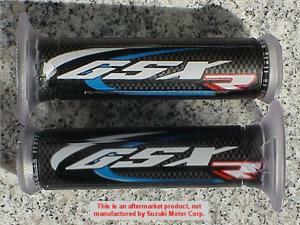 Brand new pair of GSXR grips. 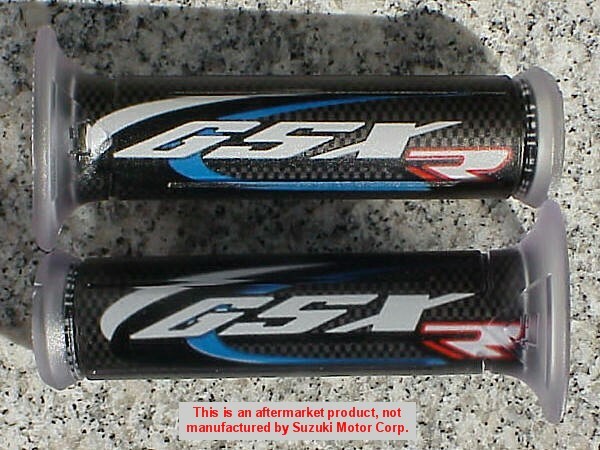 To fit Suzuki GSXR (all varations) 1987-2017. In stock now, ships immediately.